Uttarakhand truly defines a pocket-sized dynamite. This small northern state boasts of scenic mountains, charming hill stations, amazing trekking trails, picture postcard landscapes and spiritual experiences, all under one roof. You can be sure of a life changing experience before you set off on a trip to Uttarakhand with Uttarakhand Holiday Tour Packages.The set of experiences that an Uttarakhand tour offers are widely varied. So, where on one hand you can attend yoga classes at a spiritual ashram in Rishikesh, on the other you can engage in white water rafting along the Ganges. 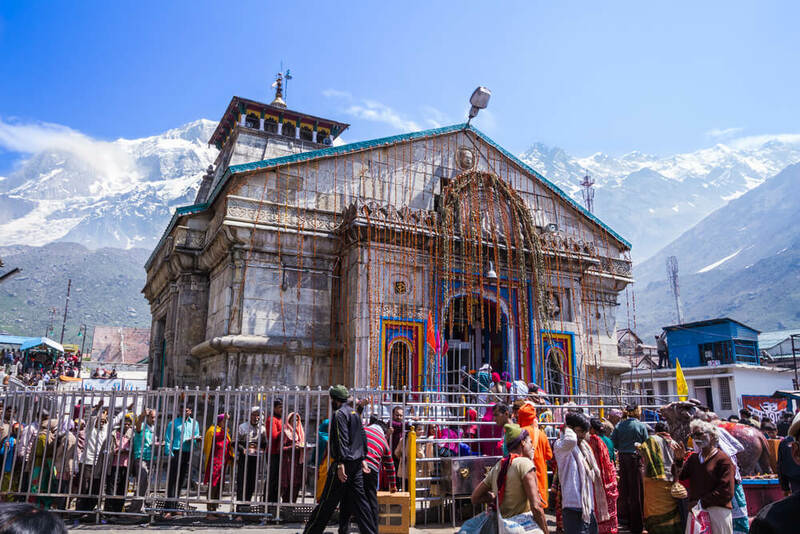 Uttarakhand is mostly known for its power to draw pilgrims with established pilgrim centers like Kedarnath Temple, Badrinath Temple, the holy Gangotri and Haridwar as its four supporting poles. Every year, hundreds of pilgrims embark on the tedious walk to the holy centers for offering their prayers. In the evening, when you are standing on the concrete riverfront or ghats at Haridwar and witnessing the resplendent Aarti or the offering of the prayers to the gods, you are certain to experience a godly feeling. There are also numerous pretty and charming hill stations which still cling onto the essence of the bygone British era. If you seek to be in close quarters with nature, then you have the option of visiting the Jim Corbett and Rajaji National Parks, which are treasure troves of eco-diversity. If you are lucky, you might catch a glimpse of a tiger or an elephant reclining amongst the cool dense forests. 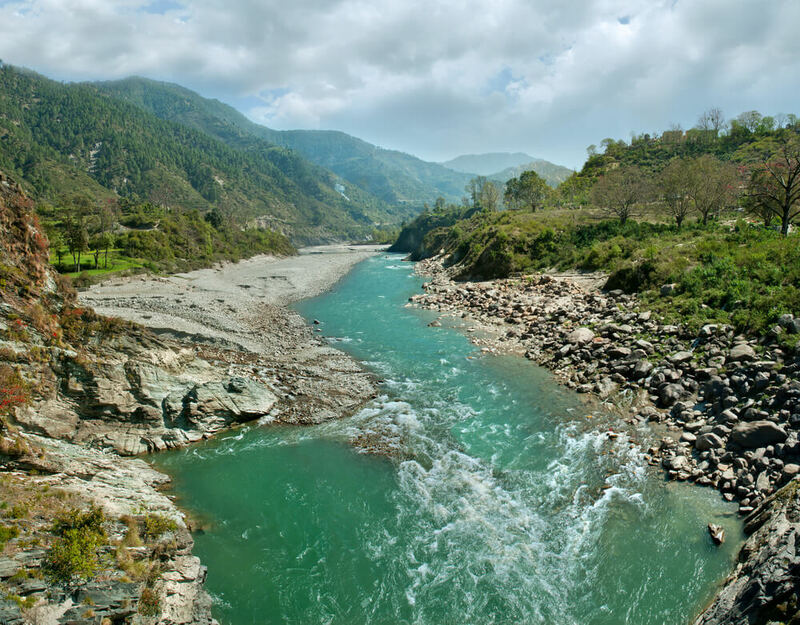 The options that Uttarakhand offers to tourists are varied and diverse. Here you can go on a wild white river rafting expedition to get in touch with the wilder you. You can also recline and rejuvenate while practicing yoga at the various serene ashrams. If you want to indulge in some mind blowing trekking expedition, the Beautiful Uttarakhand offers some of the best trekking trails in the country accompanied with some breathtaking vistas. The unique culinary flavors of the region are also an added bonus when you are on a vacation here. It will add to and enrich your experience of a memorable trip to this scenic and quaint state. Uttarakhand boasts of scenic mountains, charming hill stations, amazing trekking trails & much more. Plan your trip now!